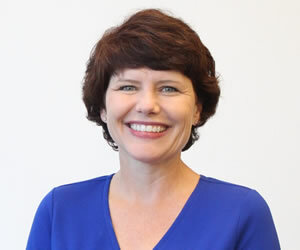 Diane Murray serves as Director of Alumni Relations and Outreach for the Grady College of Journalism and Mass Communication at the University of Georgia. Prior to joining Grady, she served as Continuing Education coordinator for the University of Georgia at Gwinnett and the Georgia Institute of Technology. She holds a bachelor of arts in journalism with a major in advertising from Grady College and a Master of Science from the Andrew Young School of Public Policy at Georgia State University with an emphasis in Human Resource Development. She is a graduate of Leadership Gwinnett, Lead Athens and the Vivian H. Fisher Leadership Academy at UGA.